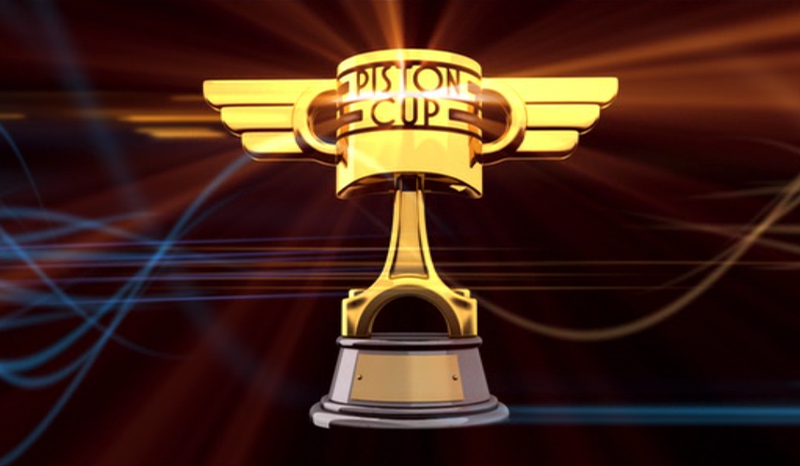 The Piston Cup is kind of weird. He did what in his cup!? It’s like if you won a marathon or something, and someone said “here, have this sculpture of the human heart”. I’m genuinely surprised how easy it was to find this image. No I haven’t seen Cars too many times, I don’t know what you’re talking about.